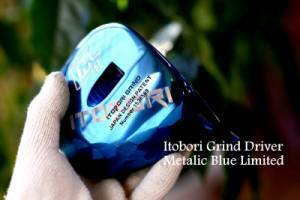 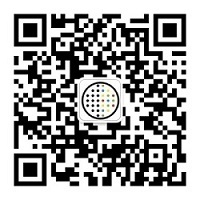 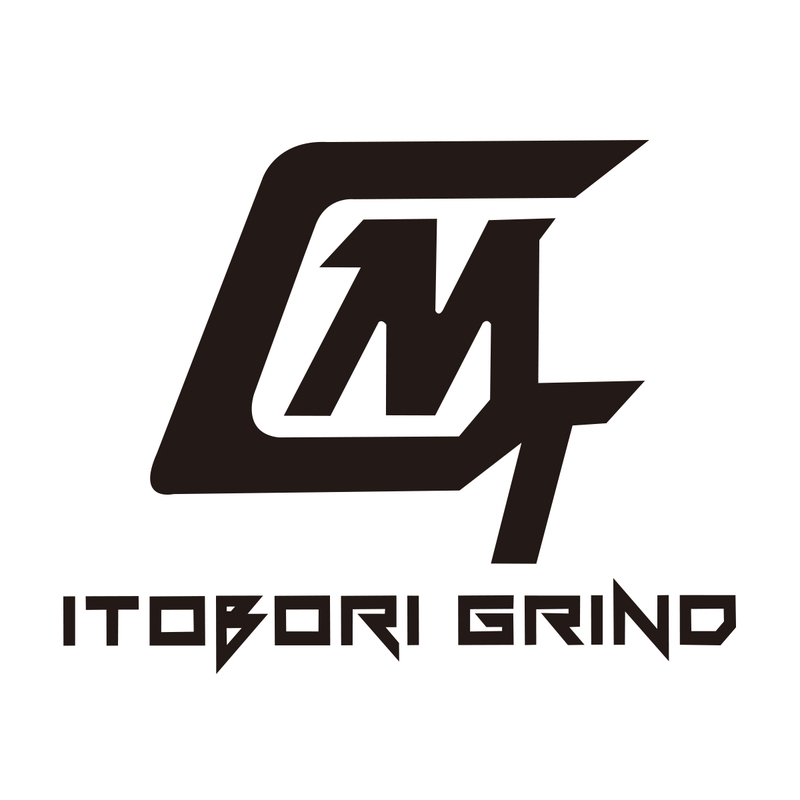 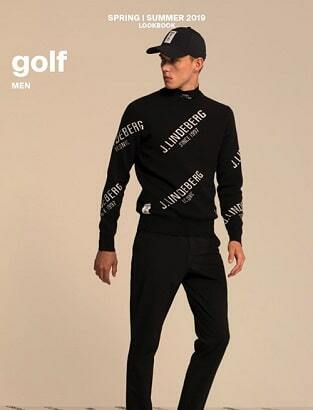 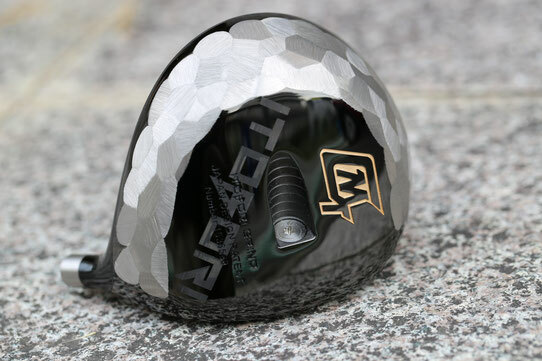 Itobori Golf by Mayuki Takai. 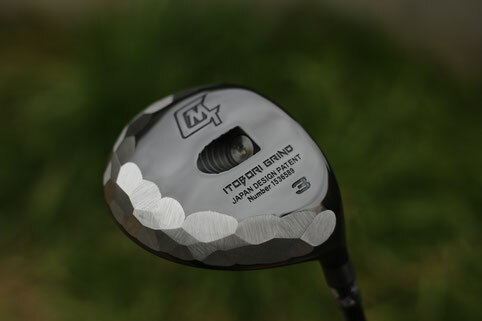 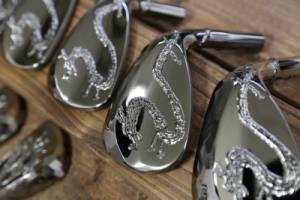 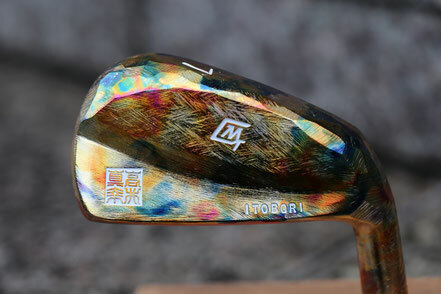 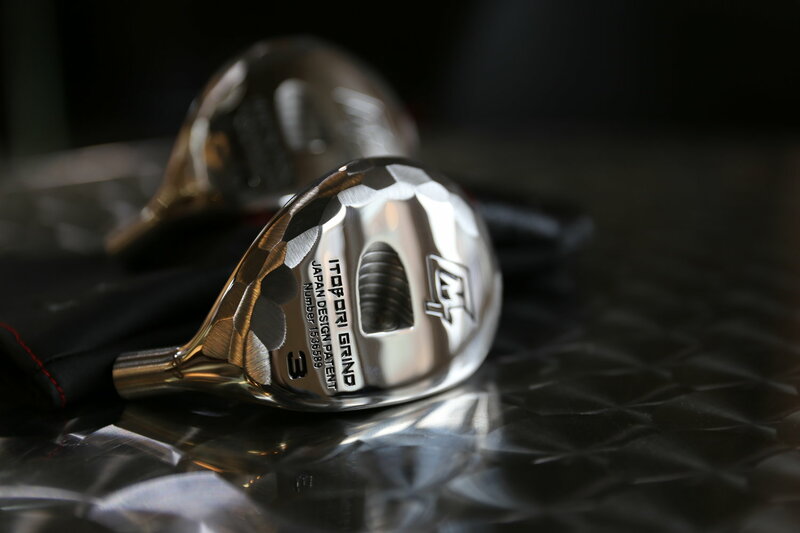 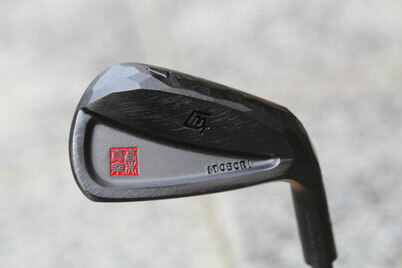 Based in Nagoya, Japan, Mr. Takai offers a new dimension to the creation of golf clubs. 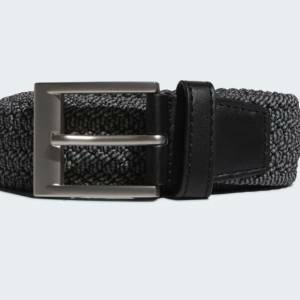 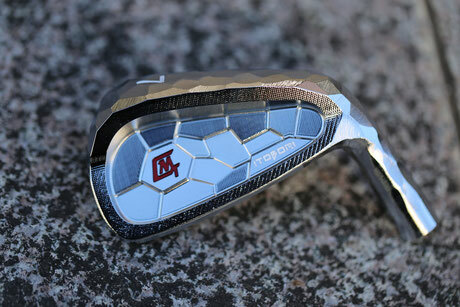 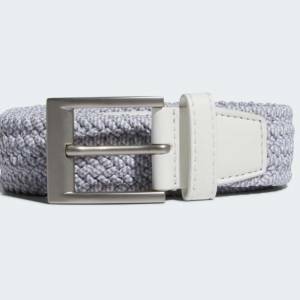 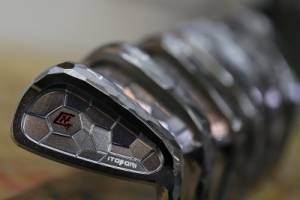 His iron and wedge creations are individually unique. 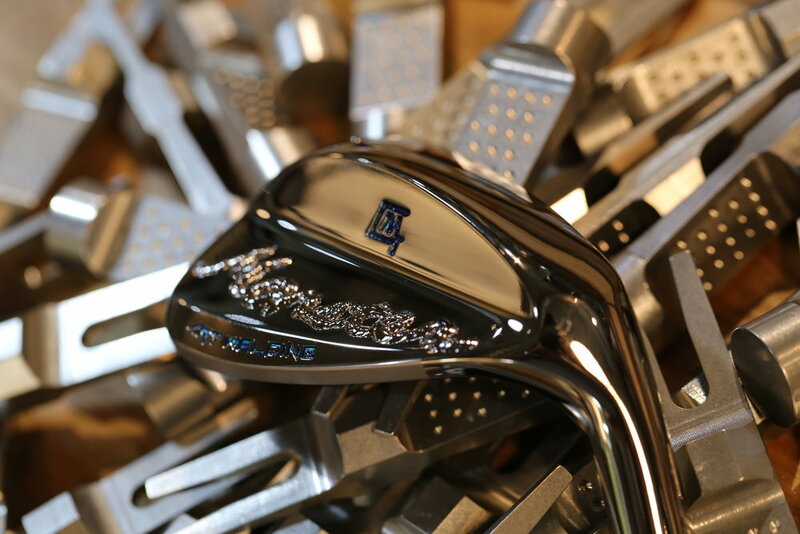 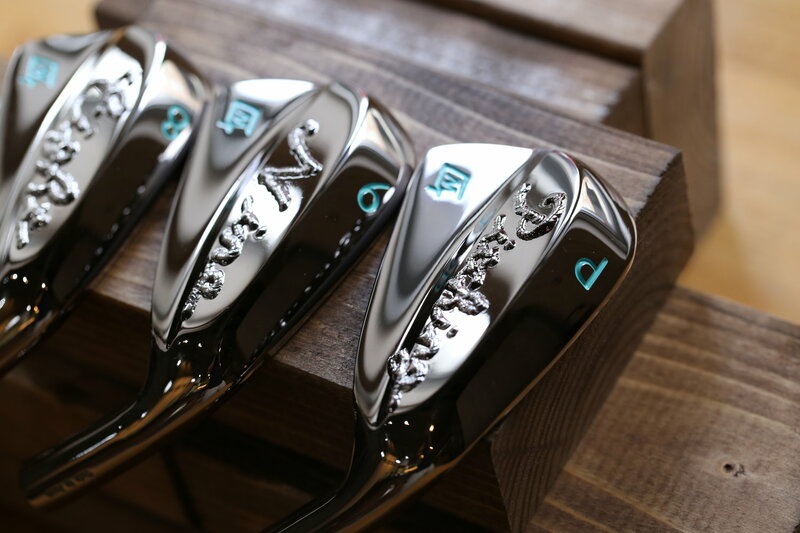 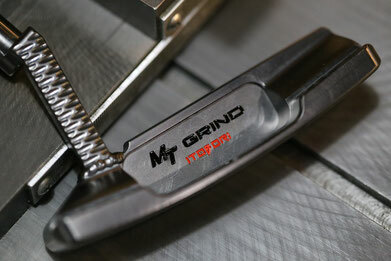 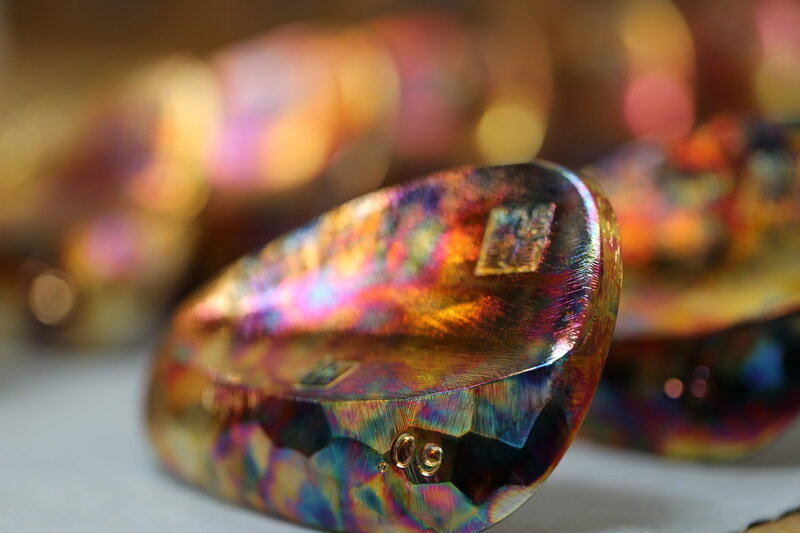 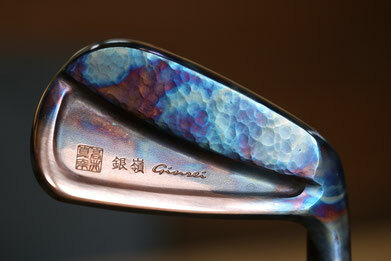 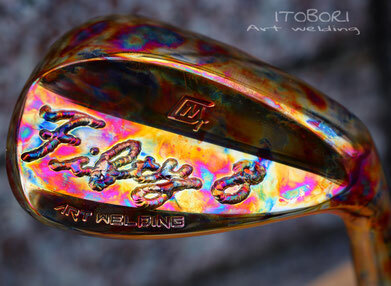 A distinct combination of materials, finishes and grinds makes these irons and wedges pieces of art. 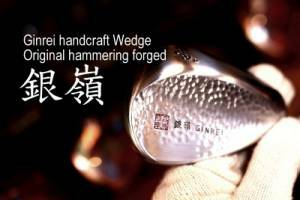 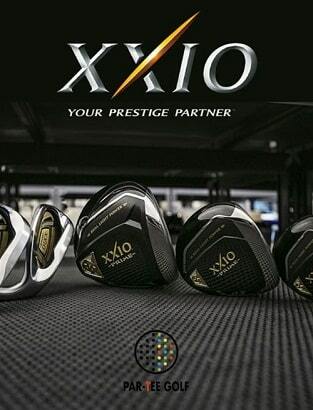 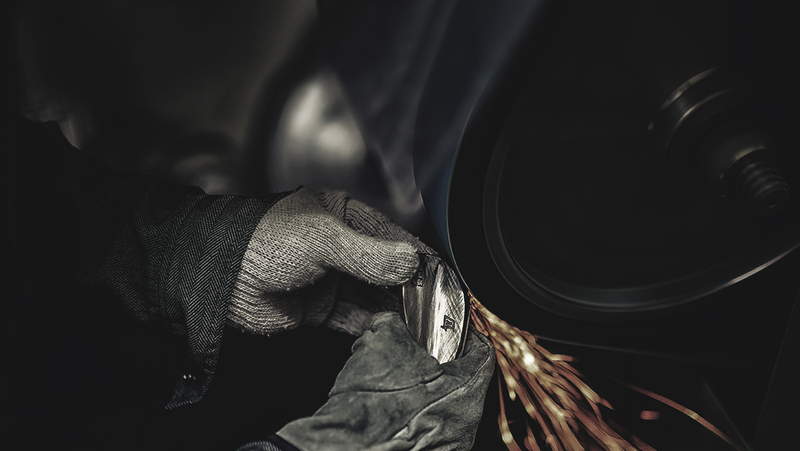 All clubs are handcrafted in Japan.